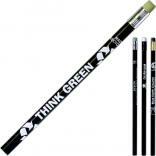 Our line of "think green" and eco friendly promotional products can help you make a bold statement about the environment. 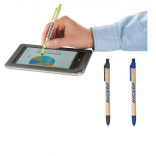 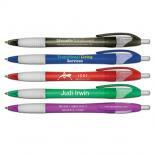 Let our sales pros help you choose just the right environmentally friendly promotional items for your next campaign. 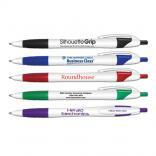 We feature biodegradable promotional products, recycled plastic and recycled paper logo items, and post industrial plastic promotional merchandise. 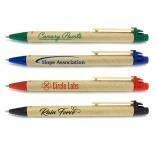 We're proud to be a gold level dealer for recycled circuit board promotional products. 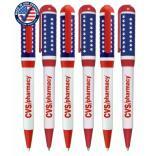 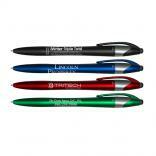 Identity Links even carries recycled currency items and shredded currency promotional products. 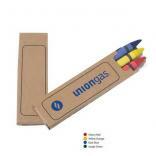 From recycled clipboards and pet bowls to pollution prevention funnels and promotional grow kits, Identity Links is your one-stop source for promotional environment friendly merchandise. 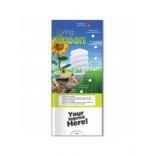 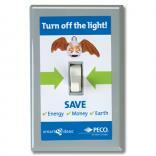 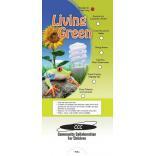 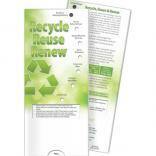 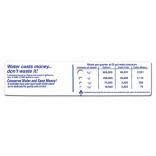 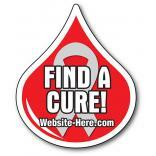 Request a sample today of our eco-friendly promotional handouts or promotional Environment Education/Awareness items. 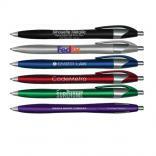 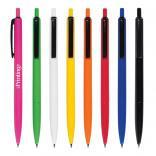 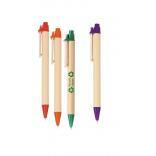 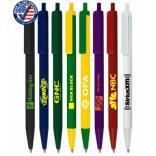 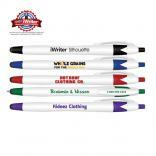 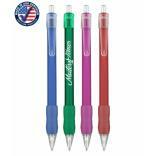 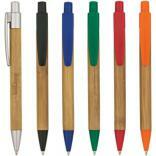 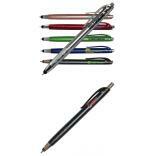 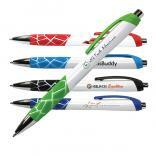 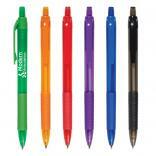 Prices shown for all environmental promotional products include your one color up to 4 lines of personalized copy.